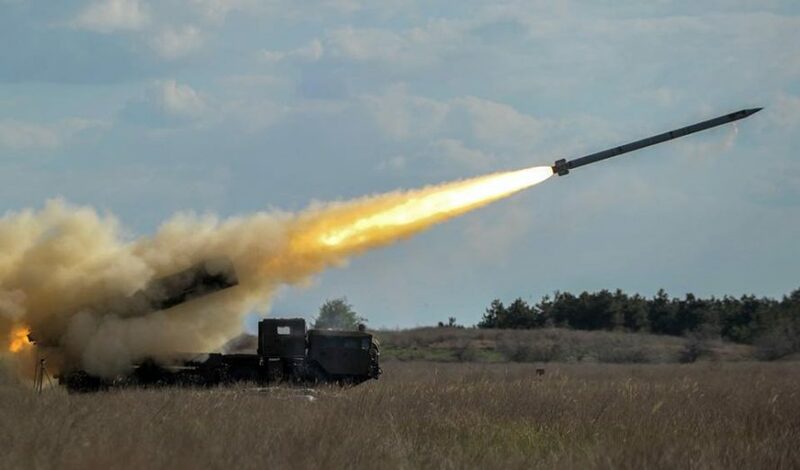 The state tests of the “Vilkha” missile system were carried out today in the south of the Kherson region, Secretary of the National Security and Defense Council of Ukraine Oleksandr Turchynov informed. According to Mr. Turchynov, all stages of the state tests were successful. “At each stage, various parameters of the tactical and technical characteristics of the missiles were checked for compliance, in particular, the precision of hitting the specified targets at the maximum and minimum ranges, the power and efficiency of destroying the target with the missile’s combat element, multiple destruction of long-distance targets, etc.”, – Secretary of the NSDC of Ukraine said. Mr. Turchynov noted that according to the decision of the State Commission, the missile system would be put on armament, and this year its serial production would be launched. “This is a great joint success of Ukrainian scientists, designers, manufacturers, and military who managed to complete the most ambitious task within the shortest time possible”, – he said. President of Ukraine Petro Poroshenko, military leaders, experts, and military attaches from 7 countries who expressed their interest in negotiating the acquisition of new, powerful Ukrainian weapons, were present at the tests. “Despite the great interest of our foreign partners, – Secretary of the NSDC of Ukraine underscored, – the priority for us is to provide the missile systems to our Armed Forces”. Also, Oleksandr Turchynov reported about the ongoing active work on the implementation of the national missile program, “among the priorities of which, in particular, is the creation of new powerful cruise and antiaircraft missiles for our army”.